Today, more and more Americans are weighing their options as they grow older and choosing to stay home, or “age in place,” as opposed to moving to a retirement or assisted living community. According to the American Society on Aging, U.S. Census Bureau data shows that much of this is fueled by the fact that more Boomers own their own homes (roughly 78 percent in 2016 compared with 68 percent in 1971). Coupled with the increased home ownership, many “Baby Boomers” have access to services that make aging in place an attractive option. 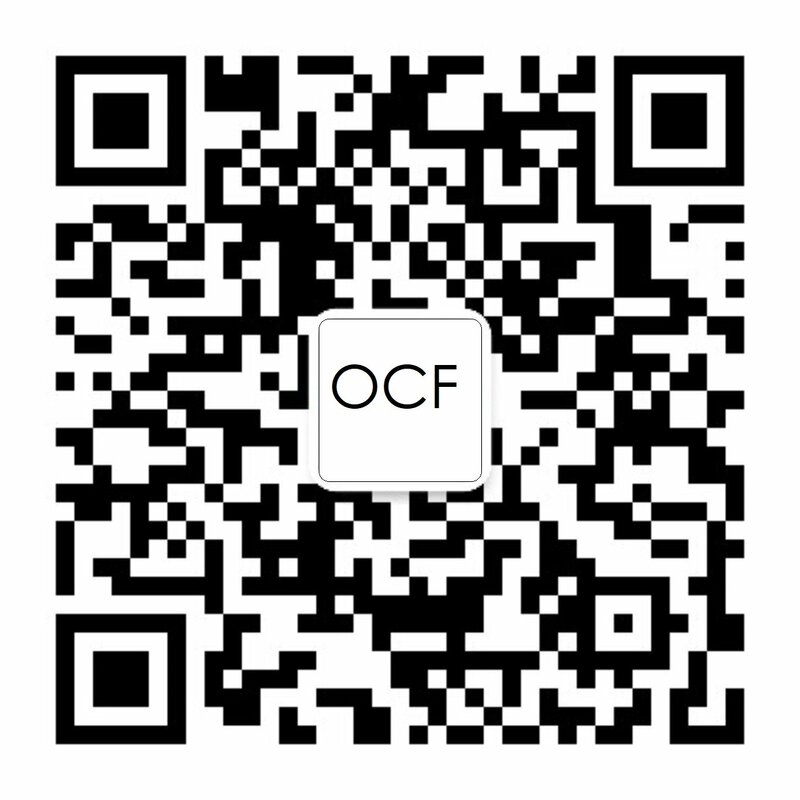 The OCF Outstanding Contributor Award Program was created to recognize member companies and individuals whose outstanding contributions have advanced the Open Connectivity Foundation (OCF). Last week at the inaugural IoT Slam® Live, Internet of Things conference, OCF member and Principal Architect of Emerging Technologies at Shaw Communications, Clarke Stevens outlined the need for developers to have a common “language” to ensure interoperability in a presentation called Developing for the Interoperable Internet of Things. We have excerpted some of his presentation here. Last week at the inaugural IoT Slam® Live, Internet of Things conference, OCF member and Principal Architect of Emerging Technologies at Shaw Communications, Clarke Stevens presented attendees with a vital component of IoT development – interoperability- in a presentation called Developing for the Interoperable Internet of Things. We have excerpted some of his presentation here. Even though it is only three years’ old, CES Asia has already established itself as one of the leading technology tradeshows in China. This year’s event, which took place from June 7 – 9, attracted a reported 30,000 attendees, who flocked to see a dizzying array of robots, autos, drones, and smart home devices being displayed by over 400 vendors at the Shanghai New International Expo Centre.